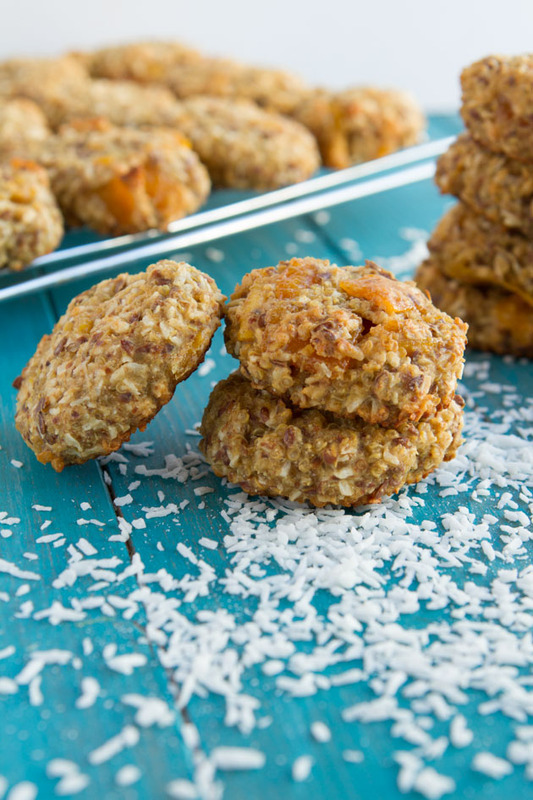 Vegan, gluten-free breakfast cookies made with cooked quinoa, coconut nectar with chunks of coconut and mango. 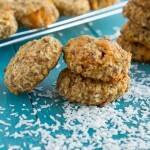 Flour: I use Bob’s Red Mill All-Purpose Gluten-free Flour for my quinoa breakfast cookies. I bet you could use whatever all-purpose mix you enjoy. Coconut nectar: I use coconut nectar because it’s lower in sugar than most other sugars. Honey (recipe would no longer be vegan), agave nectar or maple syrup should work.